Behavioral Care Partners (BCP) provides comprehensive behavioral health management services. Our strength is our knowledge of the mental health and substance abuse treatment world. We help medical groups manage patients with behavioral health needs. And we connect individuals to care quickly and efficiently. 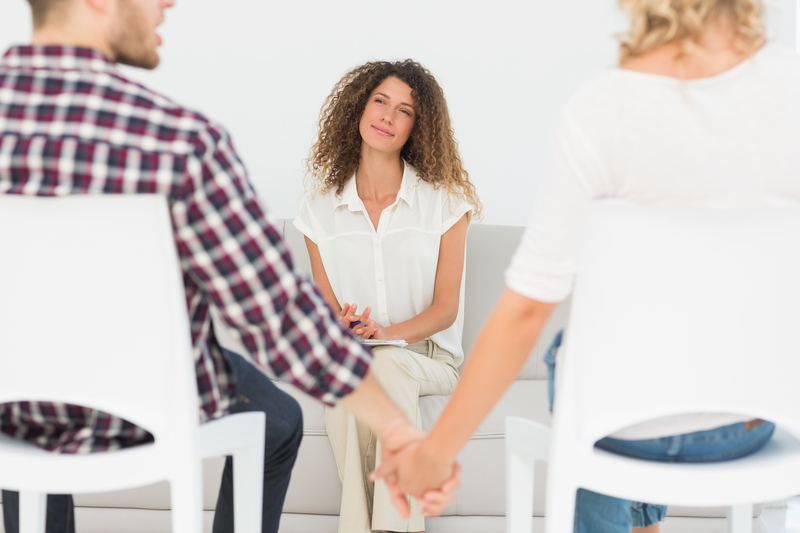 If you are an individual seeking mental health or substance abuse treatment and your behavioral health benefits are managed by BCP, we can help you find appropriate in-network treatment to get you on the road to recovery. We provide individuals with counsel on the appropriate level of care, from inpatient treatment to outpatient therapy. And because we are entrenched in the behavioral health world, we are able to steer individuals towards providers based on their specific needs and specialties of the treatment provider. We also help individuals navigate their insurance benefits and provide referrals based on these needs. We manage a large network of physicians, counselors, social workers, psychologists, and other behavioral health providers. We pride ourselves in understanding the behavioral health treatment landscape and working with many different types of providers and specialties. Once a member of the BCP network, we assist you in coordinating referrals and authorizations for your practice. 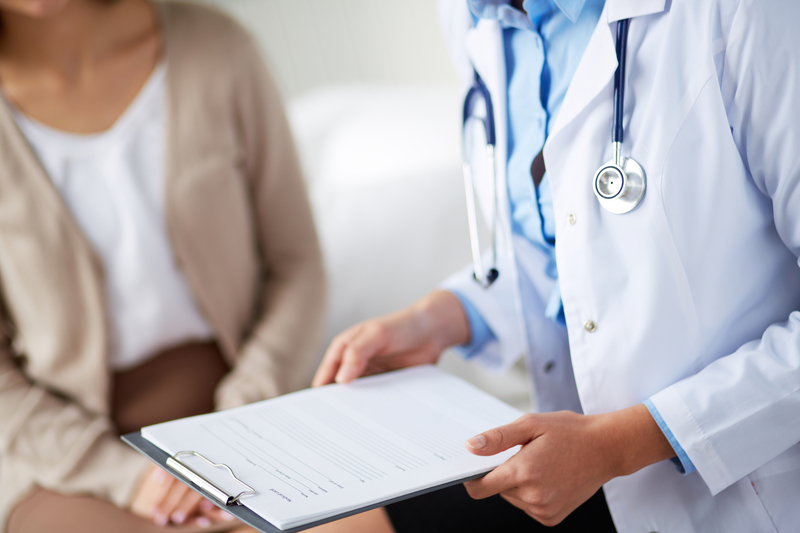 We offer a collection of behavioral health management services for medical groups. Services include utilization management, network development and management, and case management. We help medical groups manage the mental health and substance use disorder needs of their patients.